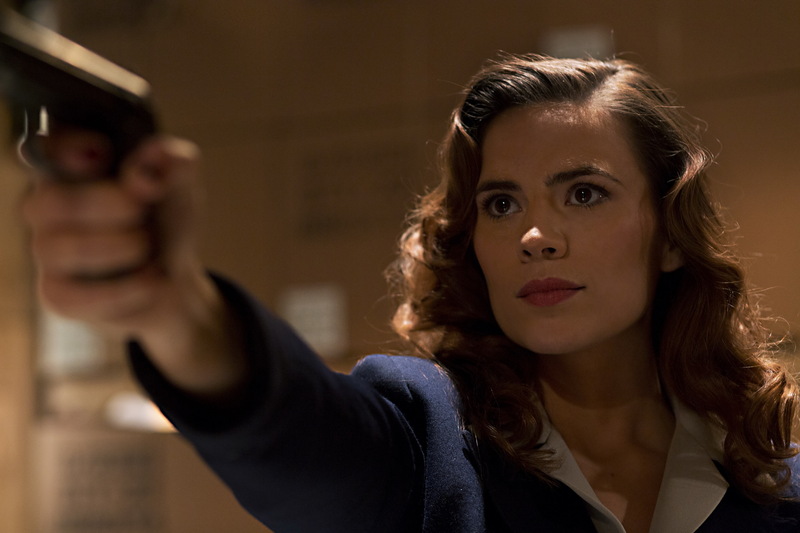 Marvel’s Agent Carter finally has a home in the UK. It was confirmed this morning that FOX UK has acquired the rights to the ABC Studios drama. The series comprises eight hour-long episodes and is inspired by the feature films Marvel’s Captain America: The First Avenger and Marvel’s Captain America: The Winter Soldier. It will air in the UK for the first time on FOX UK in July. It is set in 1946 and follows highly trained field agent Peggy Carter (Hayley Atwell), who is bored silly doing administrative work. When Howard Stark (Dominic Cooper) contacts Peggy for help after being framed, she jumps at the opportunity. However, Peggy’s investigation is far from simple.